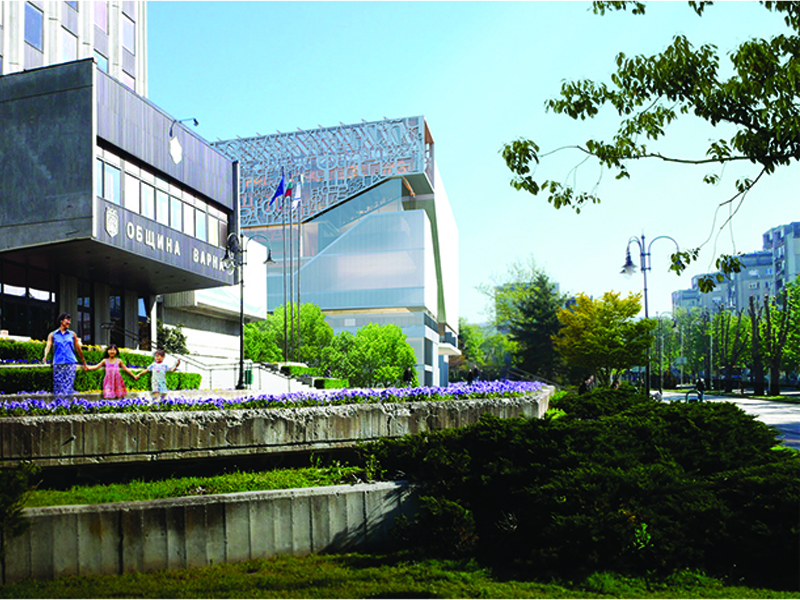 Program: Main Lobby, Exhibition Area, Auditorium, Conference Room, Arts & Media, Book Collections Areas, Reading Areas, Administration and Public Underground Parking. 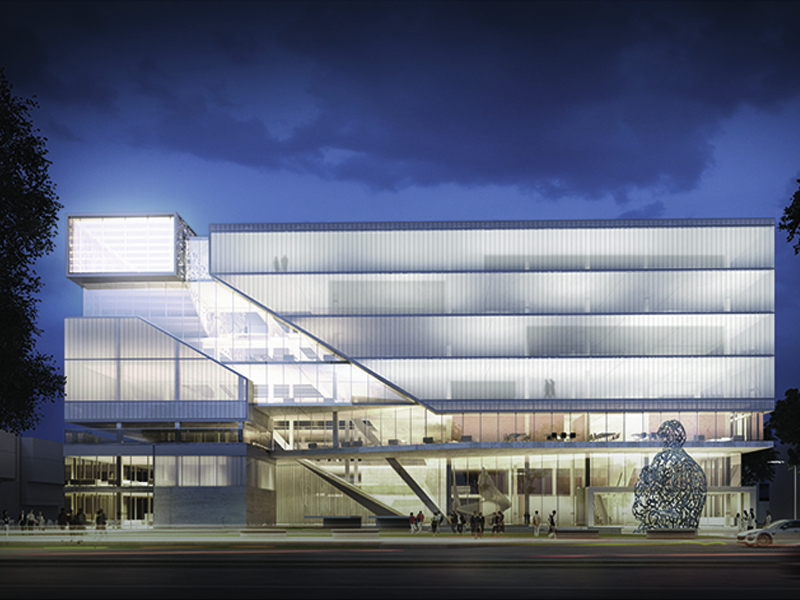 A composition of prismatic translucent volumes was conceived as a result of urban interaction and dynamics of the site, functional distribution of the elements and their interaction as well as harmonic composition with the surrounding context. 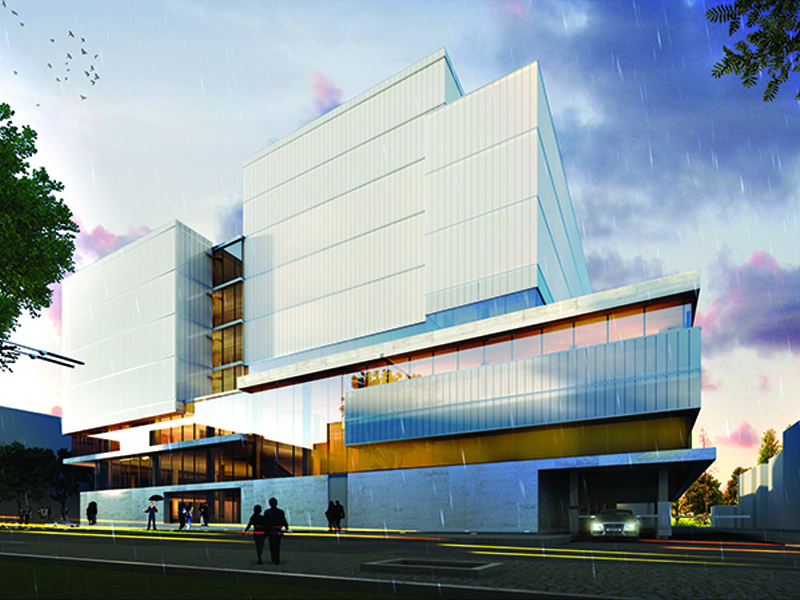 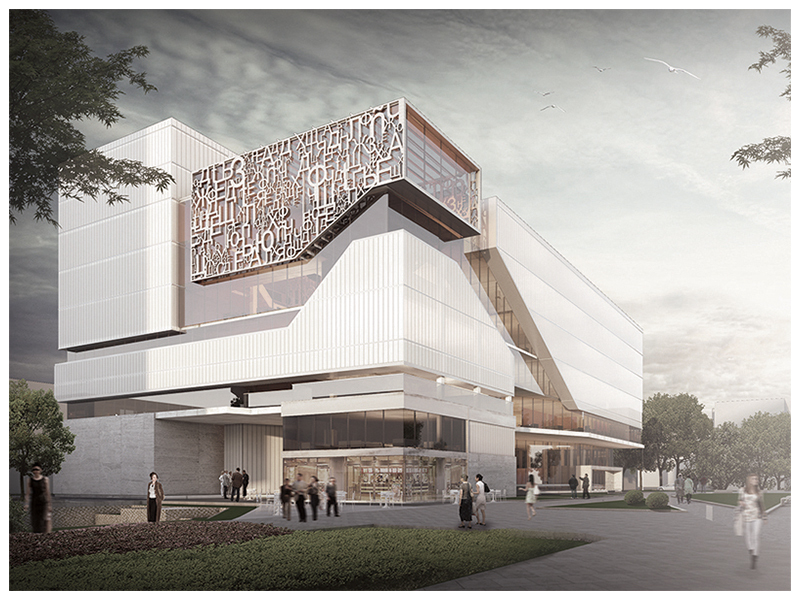 The proposed Varna library becomes an icon that all the users can easily recognize and enjoy as a welcoming building that respects the past yet celebrates the future.